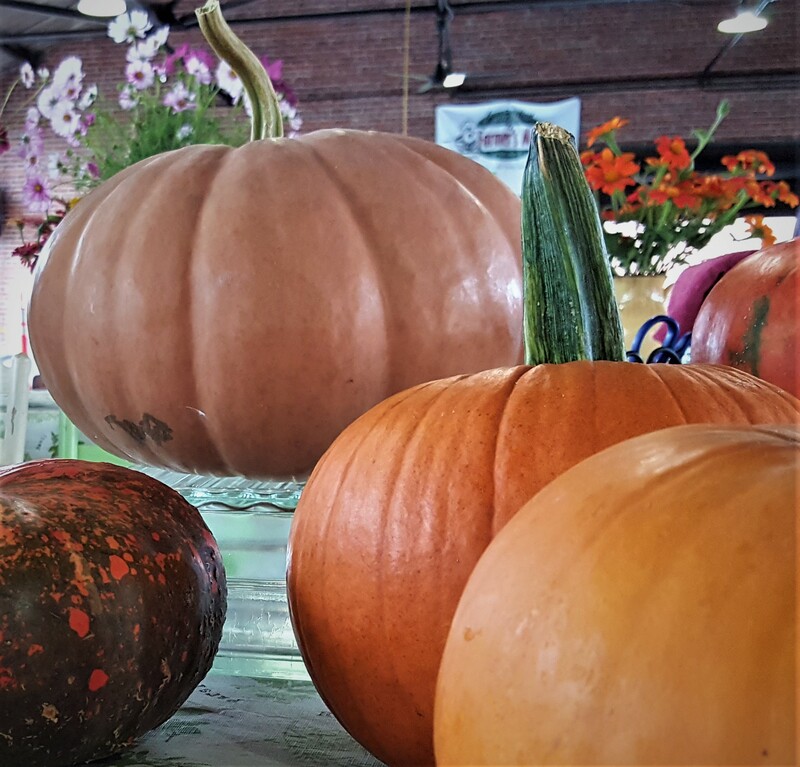 Come celebrate the Fall Harvest and shop for your Holidays at the Lexington Farmer’s Market on Saturday, November 17, 2018, 9 a.m.–2 p.m., at the Historic Southern Rail and Freight Depot, 129 S. Railroad Street, Lexington. 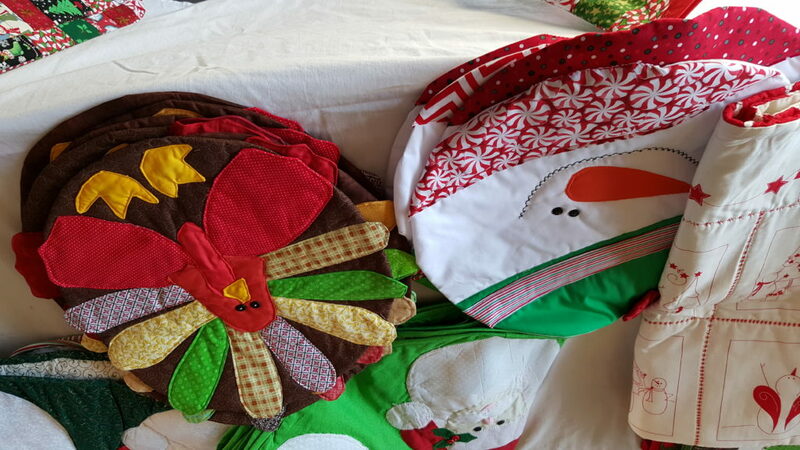 This special Harvest Market will feature locally grown seasonal vegetables, chicken, pork, beef, and eggs, as well as delicious baked goods, jams, jellies, and other goodies to make your holiday get-togethers a hit. Local craftsmen and artisans will be selling their creations so you can get a head start on your Christmas list! We will also have live music from Ken McIver Davis and others to enjoy while you shop. The Harvest Market promises to be fun for everyone in the family! Contact Bobbi at 336-287- 6017 for more information or questions. 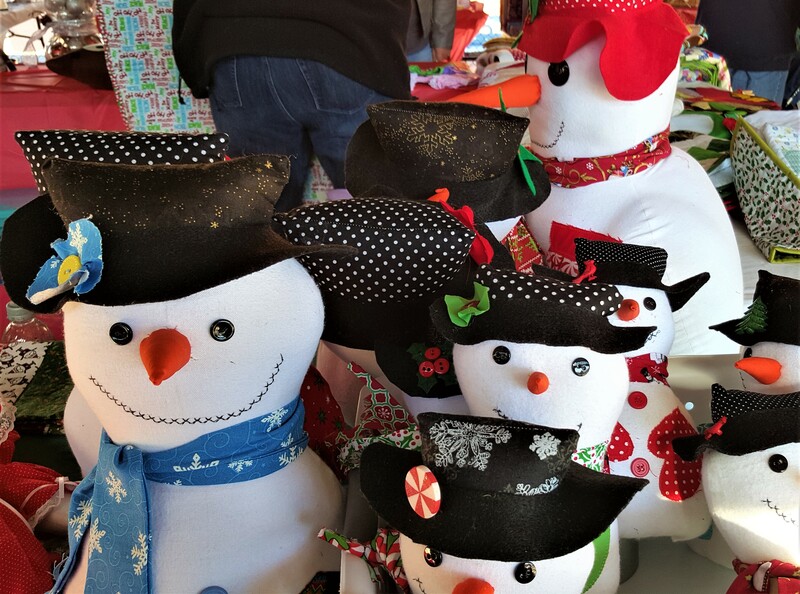 • Lexington Farmers Market-Holiday Market on Dec. 1!